So, it’s been an age since I did an “Artist of the Week,” and honestly this post is completely out of the blue. I did not intend to be making such a post right now. 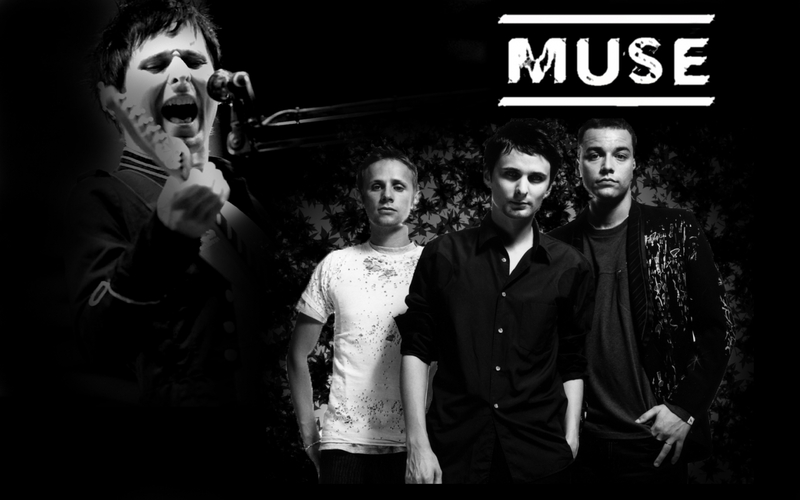 As I am sure many of you are already aware–I tend to be behind in, well, a lot of things culturally speaking–Muse is an amazing band. I mean, like, wow. I’d listened to a couple of their songs before and liked them. But tonight, something compelled me to listen to a whole brand new list of ’em, and wow. They are quite possibly my new favorite band. The variety and talent is brilliant. Like, I am listening to this one song, “Sunburn,” right now–that piano is killer!! They do a lot of different styles, incorporate a lot of different instruments, even some choral stuff–what’s not to love, right? Plus, what the hell, Matthew Bellamy–THAT VOICE. Anyway. So I’m also gonna turn this into one of my playlist posts consisting of all the songs I’ve really fallen in love with thus far. Enjoy–off to find some more great songs in the meanwhile! !